Kids will now get to enjoy furniture designed specifically for their size! 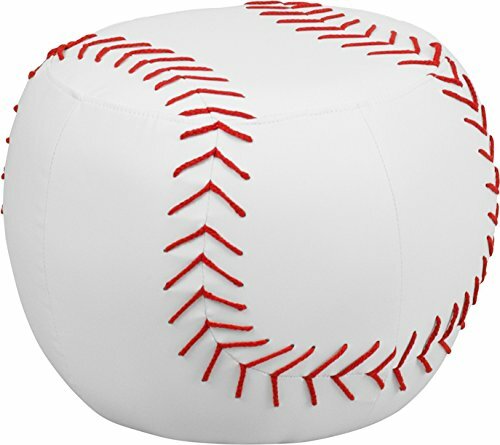 This sports inspired stool will have your child's room stand out. This backless seat can be used around the house. The vinyl upholstery ensures easy cleaning after accidents or for quick wipe offs.